In the genocidal wars that occur in the harsh north, none of the defeated side is spared, not even the women and children - especially if the victors are orcs or something more heinous. 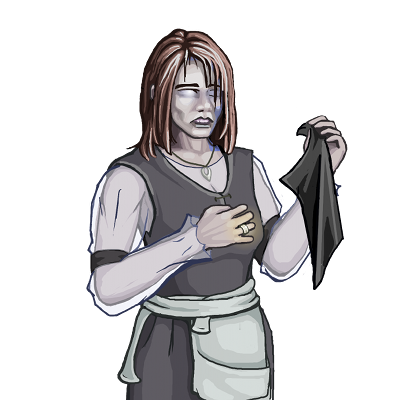 Those betrothed to the soldiers slain before the final defeat have built up a rage and sorrow that helps them persist in the spirit world. Last updated on Sat Apr 13 01:32:34 2019.